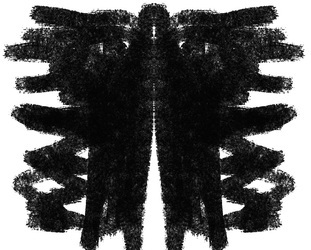 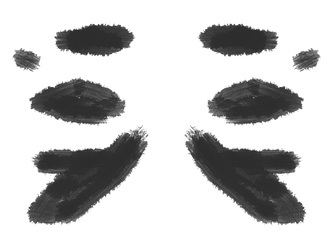 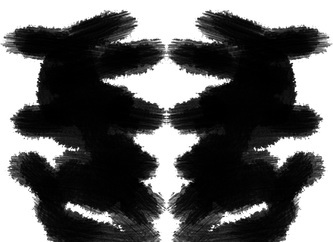 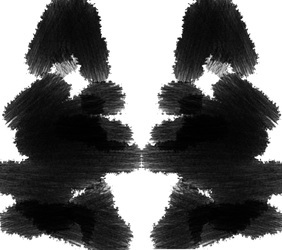 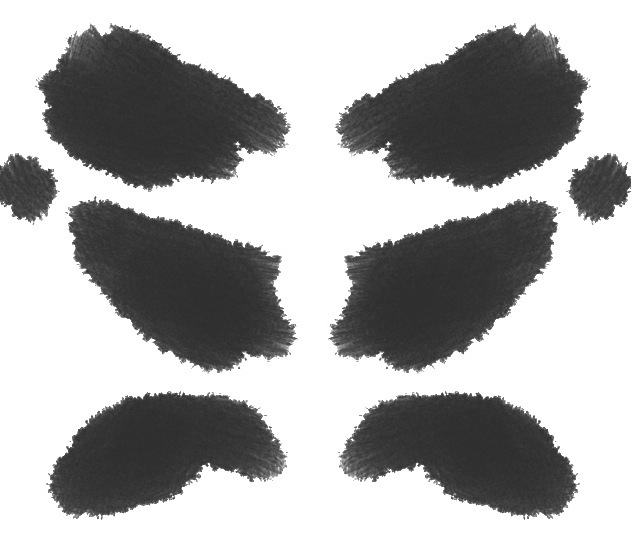 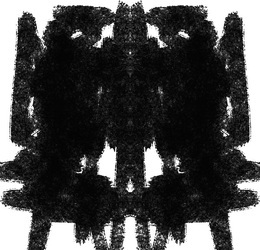 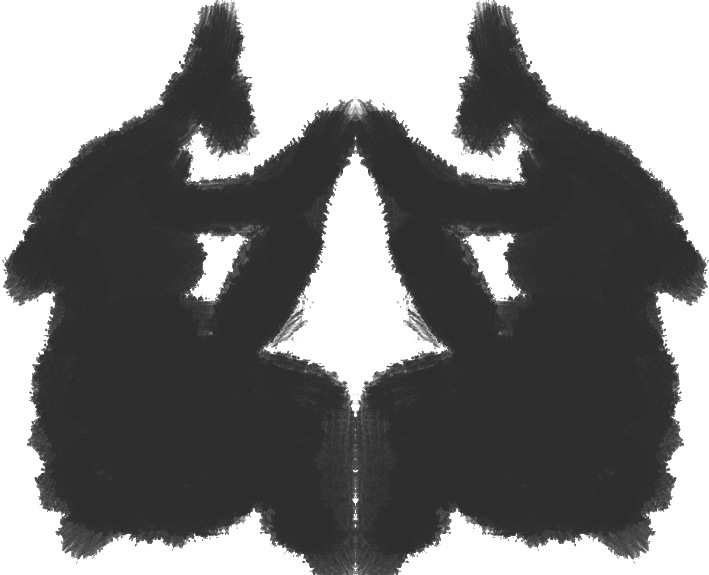 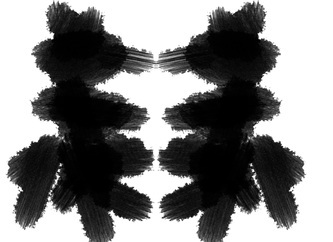 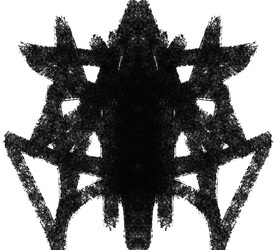 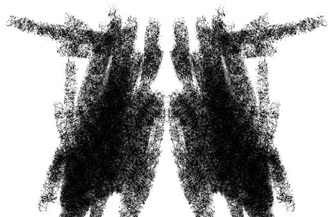 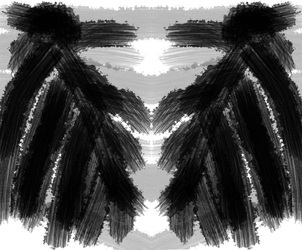 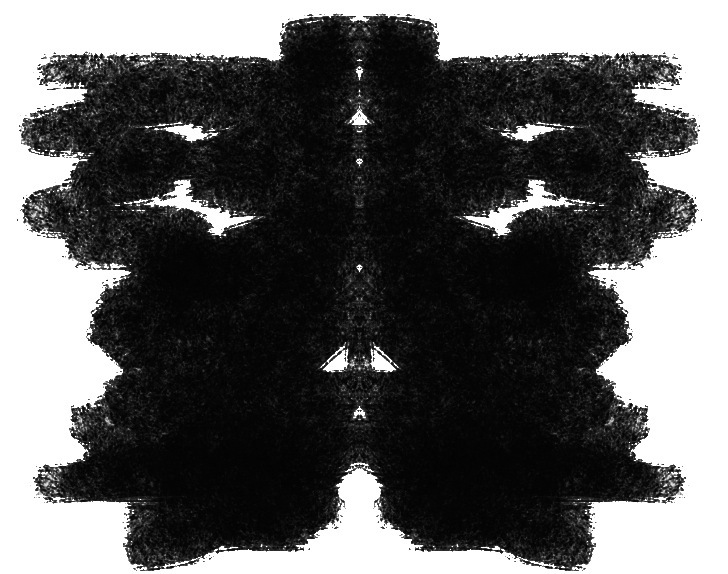 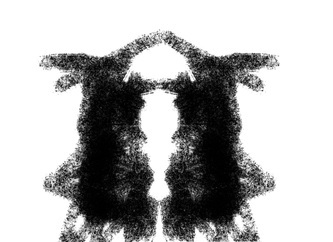 The Rorschach Test (also known as the Rorschach inkblot test, the Rorschach technique, or simply the inkblot test) is a psychological test in which subjects' perceptions of inkblots are recorded and then analyzed using psychological interpretation, complex algorithms, or both. 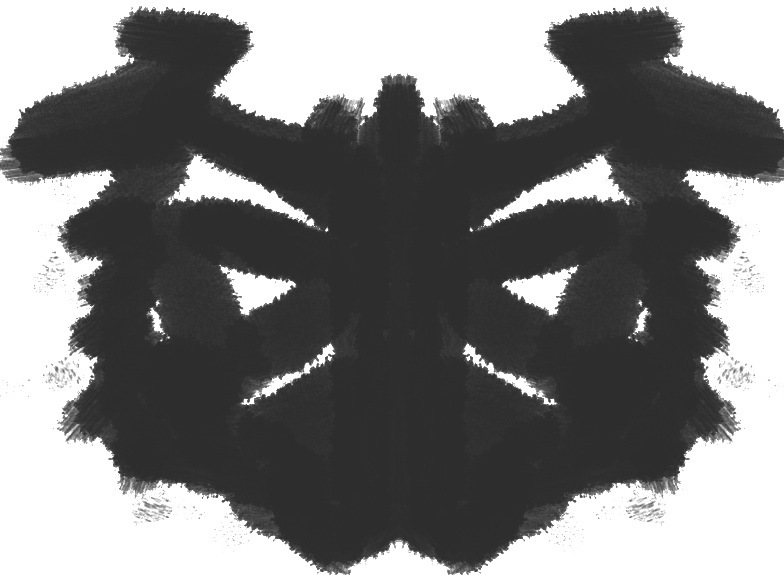 Some Psychologists use this test to examine a person's personality characteristics and emotional functioning. The general goal of the test is to provide data about cognition and personality variables such as motivations, response tendencies, cognitive operations, and personal/interpersonal perceptions. 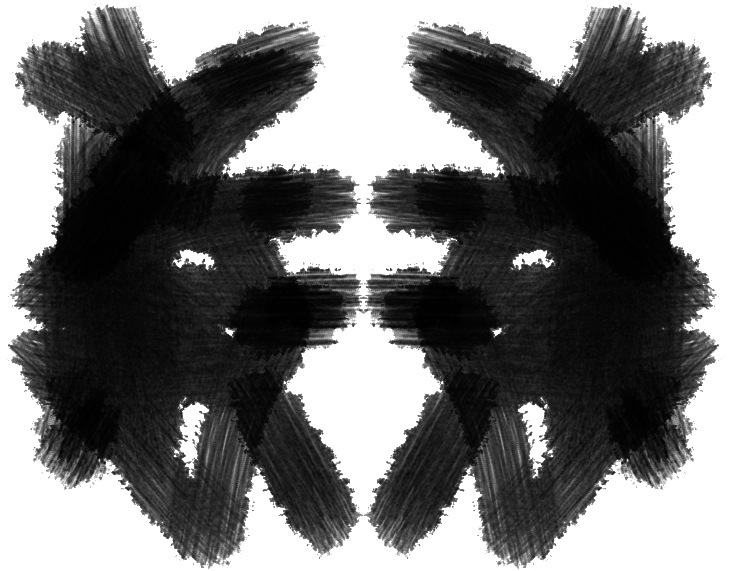 Methods of interpretation differ. 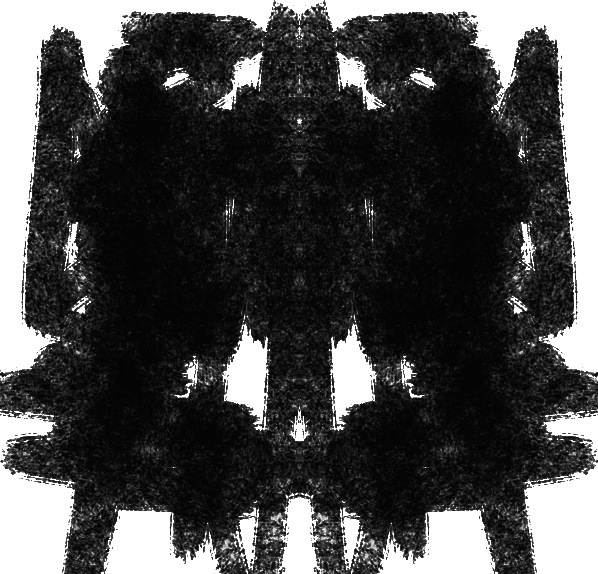 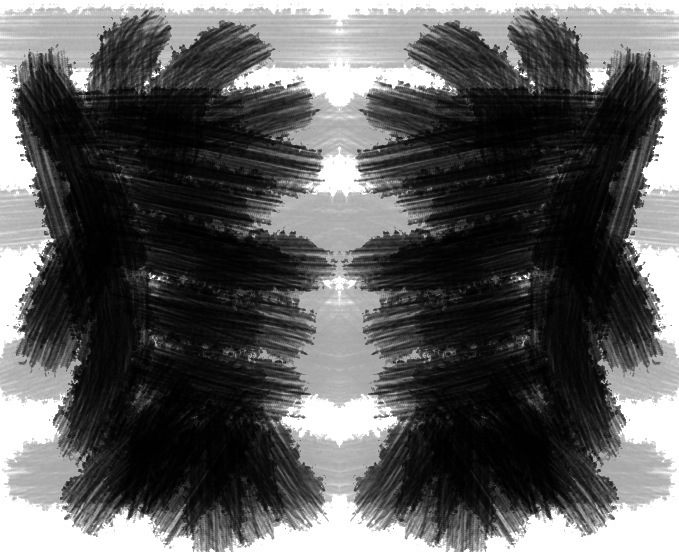 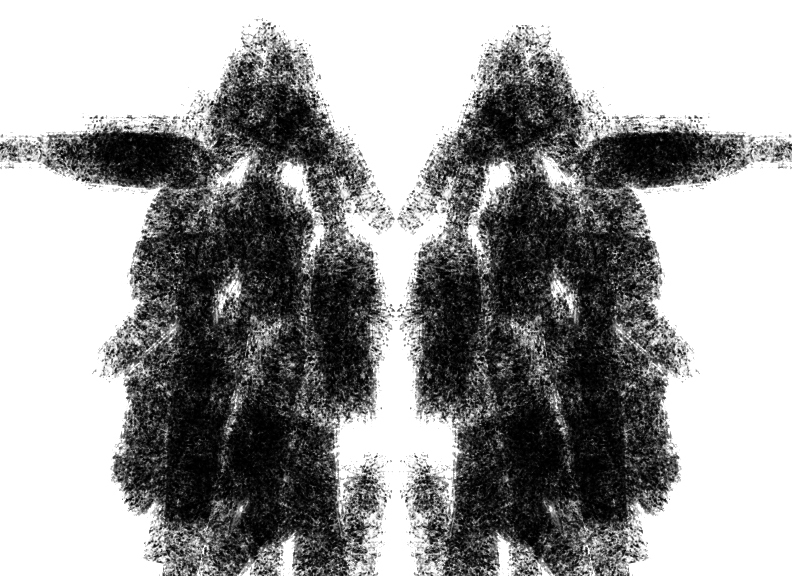 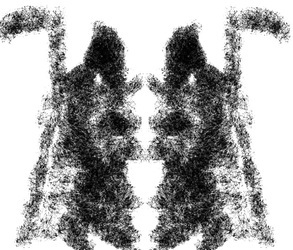 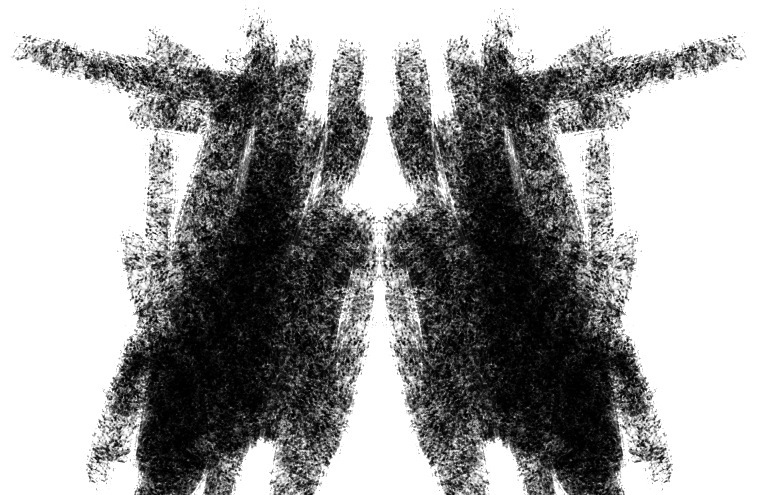 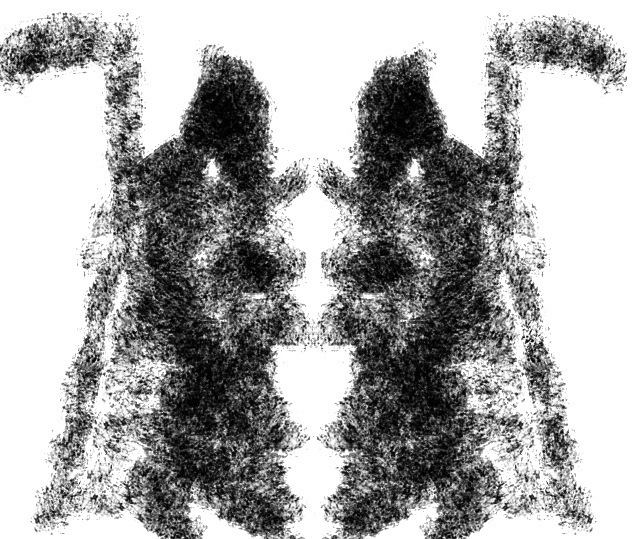 All Rorschach Inkblot drawings are property of Atomic Independent Pictures. Created by Matthew Douglas Grzeszak.